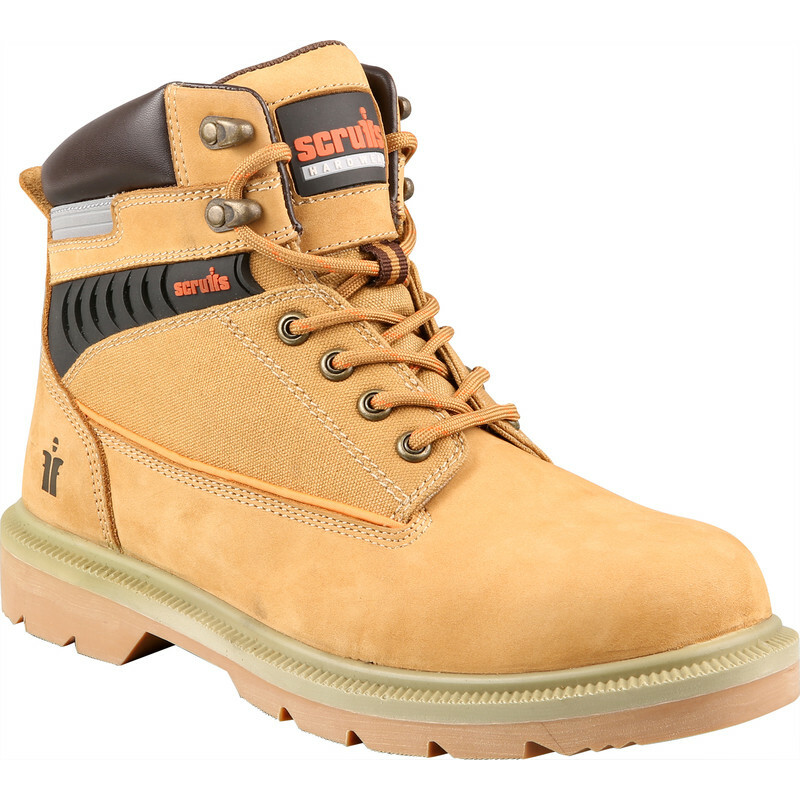 Scruffs Cavendish Safety Boots Size 11 is rated 4.8 out of 5 by 8. 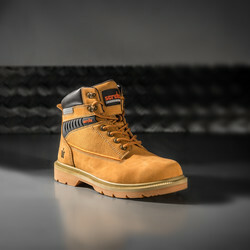 Rated 5 out of 5 by Nel143 from Comfy bois Comfy boots, look good too. Rated 5 out of 5 by Manicmum from Bargain boots Brought as an early christmas present and have been told there the most comfortable work boots! Rated 5 out of 5 by Tom36 from great value for money I didn't want to spend too much on boot as I wasn't sure if I would be happy working in something heavy and clunky but these are great, solid, well made and comfortable I can work in them all day no problems. Rated 4 out of 5 by Joe the Brick from you get what you pay for bought online with an offer on saved £10.00 I ve had Scruffs boots before but never bought online as can imagine being a 4444ache returning them but they fit perfect and I'm very happy with them didn't give them 5 stars because they're a little heavier than my previous boots but still no problem, didn't really have to wear them in either comfy as soon as i put them on. very happy with them.